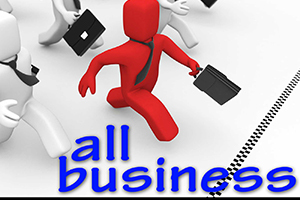 AUDIO: The All Business podcast talks with Brian Lam of Skin + Touch Therapy on Caroline Street downtown. 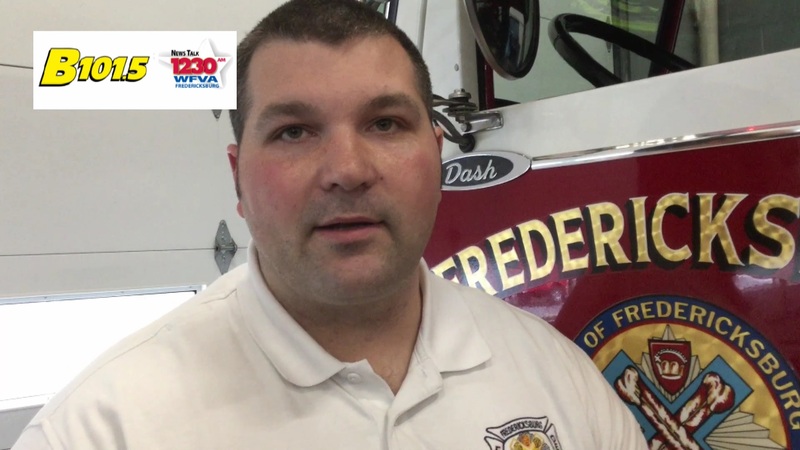 VIDEO: Fredericksburg Fire Captain Johnny Leach says the start of Daylight Savings Time is a good time to check some safety devices around your home. VIDEO: The George Washington Foundation held “Discovering Kenmore: Tour with an Expert.” Foundation Chief Archaeologist Dave Muraca talked about the landscape and architecture. 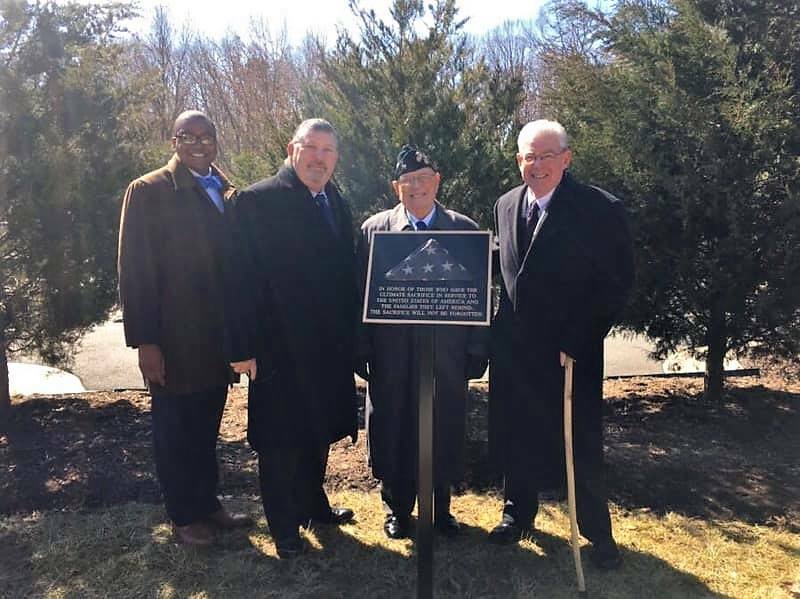 Hershel “Woody” Williams was the guest of honor at Quantico National Cemetery and VA’s tribute to the fallen and their families. Woody is the last Marine Corps Medal of Honor Recipient from World War II. He earned his Medal of Honor at Iwo Jima and is a Marine legend. 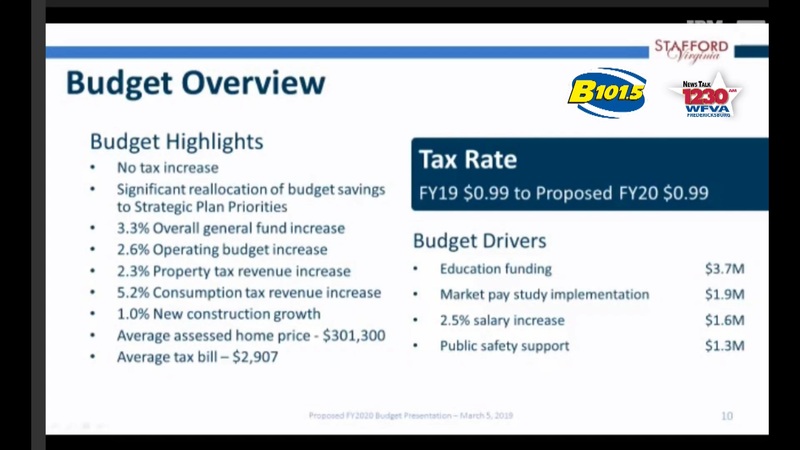 VIDEO: Stafford County Administrator Tom Foley presented his proposed budget to the Board of Supervisors. Foley says salaries are lagging in a number of county departments.